Listen nerds, I know a lot of you got some new gadgets gifted to you in the last few days. Those electronic critters come hungry, and they'll need a nightly infusion of electrons to stay healthy and happy. 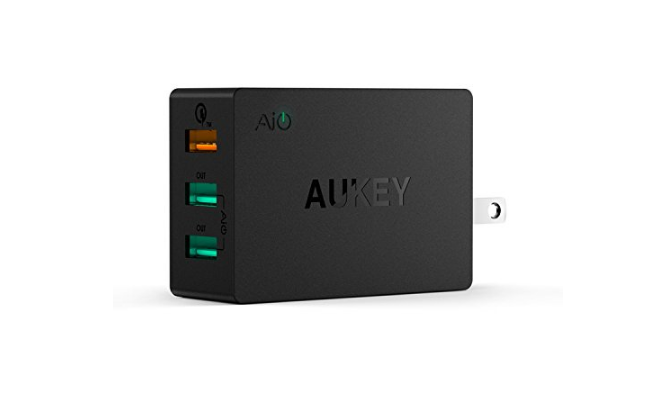 Fortunately, your buddy Jeff at AP has scouted out a good deal on a pretty decent wall charger that'll do the trick.